How can I threat tinnitus? At bloom, we are expert hearing specialists with a unique methodology. Our Zen Therapy is a proven method that combines counselling, sound stimulation, stress reduction and amplification. 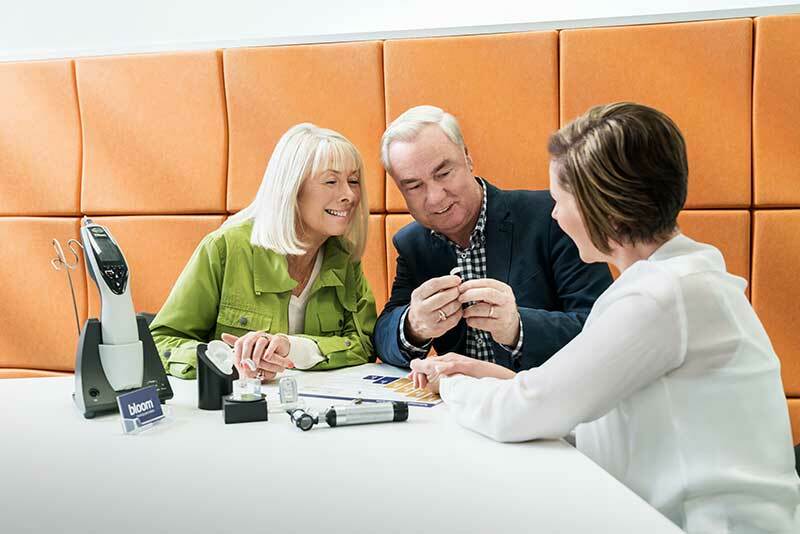 If you want to know more about our offers, you can book a free appointment online or call 1800 554 968, where we can assist you on finding the right hearing aids for you.